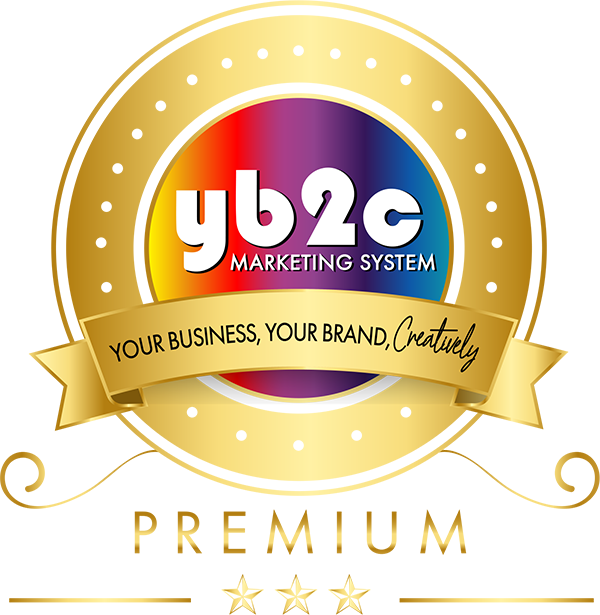 The YB2C Premium Program is a monthly membership course designed to help you to learn the why and how of branding and marketing. By the end of the course (6-12 months, depending on your schedule), you will have a complete marketing plan to use to grow your business. Our special guest this week on Episode #95 of the YB2C Live! 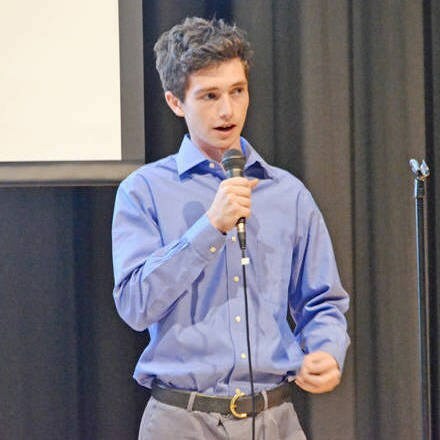 Podcast for Entrepreneurs is 21-year-old wunderkind Marc Guberti, a best-selling author, blogger, digital marketing expert, and college student. Welcome to Season 3, Episode #85 of the YB2C Live! Podcast for Entrepreneurs. 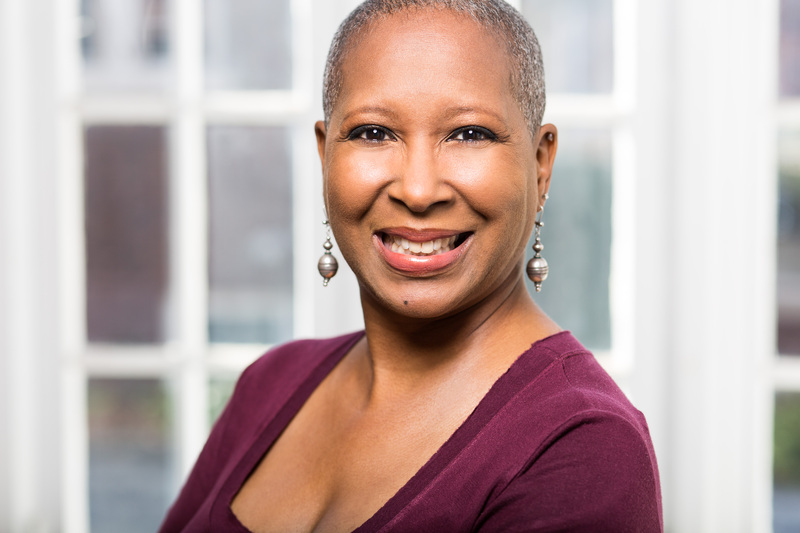 Our guest today is a professional voiceover artist, Andrea Daniel from Detroit MI. In this episode, Andrea tells us what a voiceover artist is, and how she made a fulfilling career with her speaking voice. Welcome to Episode #83 of the YB2C Live! Podcast for Entrepreneurs, with our guest, Trevor Twining, a professional and experienced podcast producer and editor from Niagara Falls, Ontario. Just what does a podcast editor and producer do? How can Trevor help you with your podcast? 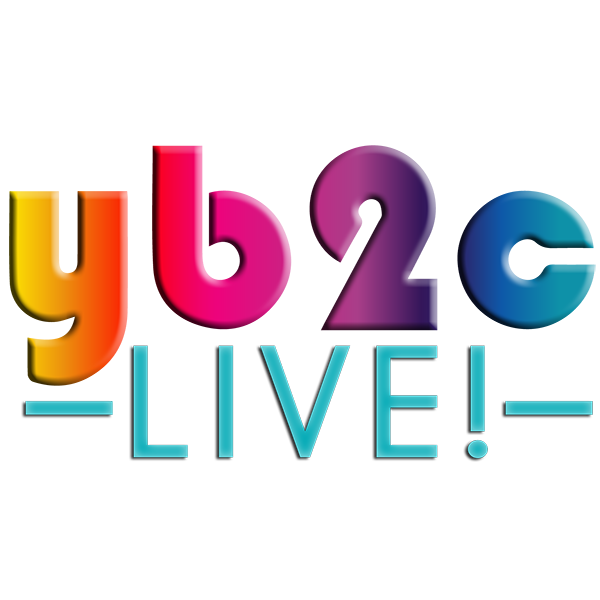 The YB2C Live! Podcast for Entrepreneurs features the inspiring stories of entrepreneurs, small business owners, and freelance business owners, with tips for success and advice for overcoming challenges.